A single, high quality universal gasket compound. Easy to use and replaces all types of pre formed gasket products. Specially formulated gasket sealant compound for automotive and industrial applications. Applications: For gearboxes, water pumps, valve covers, steering boxes and crankcases on Cars, caravans, boats. 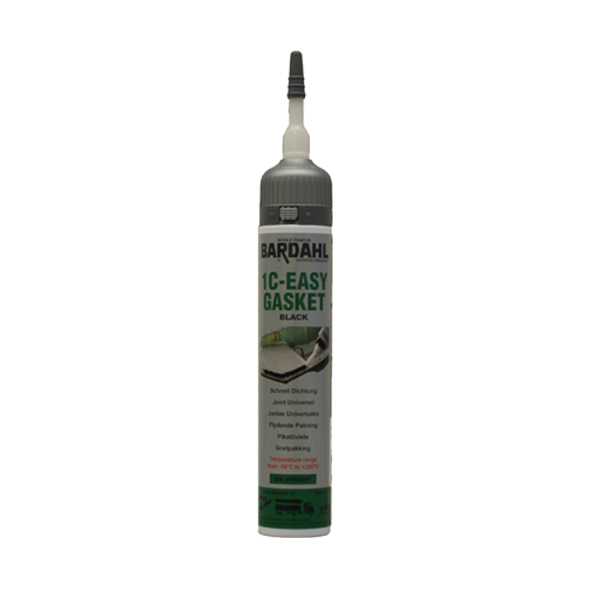 Bardahl Easy Gasket protects against leaks and simplifies the installation of water hoses. It can be used as a simple replacement for pre formed gaskets and can also be used for the repair of pre formed rubber door surrounds. Bardahl Easy Gasket protects electronic equipment such as switches, sockets, ignition systems, cable extensions, glass headlamp covers and electronic boxes against humidity.